There is a reason Dorothy’s slippers were Ruby. For it is only Ruby which can deliver us home, where life begins. 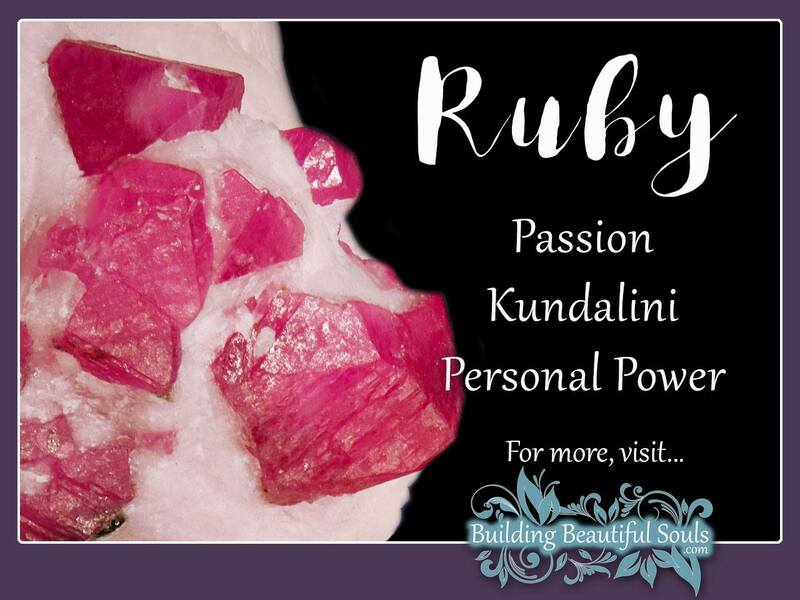 Metaphysically, Ruby is connected to the Root Chakra, the Chakra of procreation. In its energetic womb Ruby holds and protects the mysteries of our life force and its existence on Earthly planes. And what great adventures await us in these incarnations? There was a time in history when the healing crystal Ruby was considered even more precious than Diamonds, which is why it often adorned the clothing and jewelry of nobility. This gives Ruby meaning as a leadership stone and one suitable for people moving in circles of great power and responsibility. Rubies are solar in nature, with such intense fire that people once thought Rubies in water would make the liquid boil. Superstition tells us that the beautiful inner-glow cannot be extinguished and can be seen even under layers of cloth. It’s no wonder that the ancients looked to Rubies for protection, attracting wealth and overcoming depression. As a diplomat among sacred stone, this gem given as a gift from one person to another promises peace in the relationship. The color of the Ruby stone naturally vibrates on the Red Ray and awakens in the Base Chakra. For people who find their physical or spiritual reserves wanting, Ruby becomes a partner and motivates your Chi. In turn, this healing crystal improves your ability to think clearly, speak confidently, overcome shyness and get you moving toward success. Ruby’s redness also symbolizes love and passion. Given between lovers Rubi stimulates the kundalini and overall intimacy. This is why they have a long history of being set into wedding rings and as a fertility charm. While you might not know it by looking, a true Ruby has some minor imperfections including rutile inclusions. Those very imperfections give Ruby its inner light rays and make it stunningly beautiful. In this the Ruby Spirit teaches us something very valuable: No one is perfect, and frequently our imperfections are what make us truly unique spiritual beings. Star Ruby is particularly potent for introspection, releasing anger and building self-acceptance. Light workers tell us that Ruby actually “taps in” to life’s sacred energy patterns and harmonizes with lay lines. If worn frequently Ruby promotes an upbeat attitude while protecting you from any psychic attacks. If you have to walk alone at night frequently, keep a Ruby with you for safety. Ruby has additional metaphysical characteristics including cleansing the aura of toxic energy, opening the mind to new possibilities, supporting overall health, renewing the spirit of exploration and wonder and transformation. These attributes make Rubies “seeker” crystals suitable as gifts for people in scientific research, students and people with a gypsy soul. Hindu writings refer to Ruby as the “lord of stones”. Feng Shui practitioners feel similarly that Ruby has a masculine nature and that it boosts sexual energy. Traditionally people place Ruby in the south, which governs your status in life. In turn, Ruby motivates Qi inside the home and out for deserved recognition even to the point of fame. As a guardian, Burmese legends tell us that if you put a Ruby into your body you become invincible. People of the Middle Ages also held it in high regard for warding off illness and danger, making peace between people and attracting joy. As with other crystal protectors, the Ruby Spirit is thought to shatter or turn dark if any evil or danger was on the horizon. When Ruby activates in your aura it creates a profound sense of independence. People who feel ineffective or who find themselves subjected to very controlling people will find the mystical Ruby a great teacher and guide. 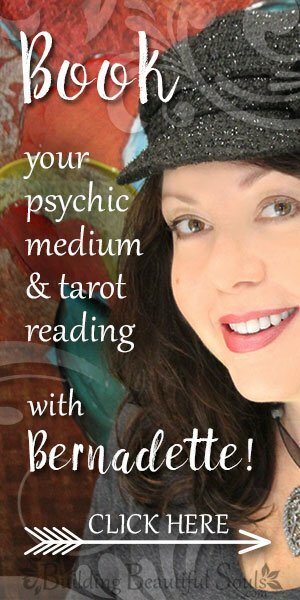 Ruby brings you back into reality and begins the process of reaching for those hopes and dreams you’ve put on the back burner. The lesson from Ruby Spirit is one of becoming the master of your fate. Take charge in fact, lead the charge! All the power of the sun is waiting for actualization. Because of the high-powered nature of Ruby its not recommended for sitting meditations. Ruby wants to be up, moving and dancing (especially the Kundalini Conga)! If you use Ruby in a set of sacred stones for divination it can represent aspirations. When the healing crystal Ruby comes up in a reading it’s time to dust off your shoes and get ready for a new adventure, often one of the heart. As one might expect Ruby comes from a Latin term “rubinus” that simply means “red stone”. This coloration comes from the inclusion of chromium in the base corundum, which by itself is a clear Sapphire. A great deal of the Ruby’s symbolic meaning comes from this hue, red being the color of blood. The Color Red symbolizes intense emotions, brilliant ideas, enthusiasm, passion and good fortune. The Ruby healing stone bears all these meanings. In fact, some people find Ruby Spirit a little too stimulating. If you find that’s the case you can pair Ruby with a grounding stone like Jet, Amber or Smoky Quartz.